Darren Handley from Lancashire will be in charge of the Millers game away at Plymouth on Saturday. After spending six years refereeing in the Conference and assisting in the Football League Darren was appointed to the Football League list for the 2014/15 season. This is the first time Darren has been in the middle for a Rotherham game but has reffed forty games this season showing a whopping one hundred and twenty-three yellow cards and seven red cards. 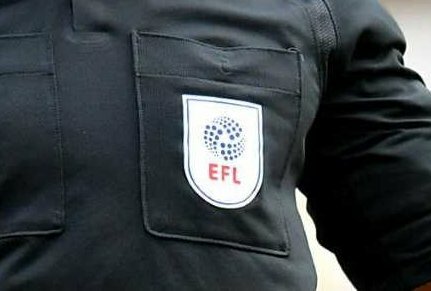 Running the line at Home Park will be Robert Dabbs and Ben Cobb both from Dorset while the Fourth Official is Samuel Allison from Wiltshire.